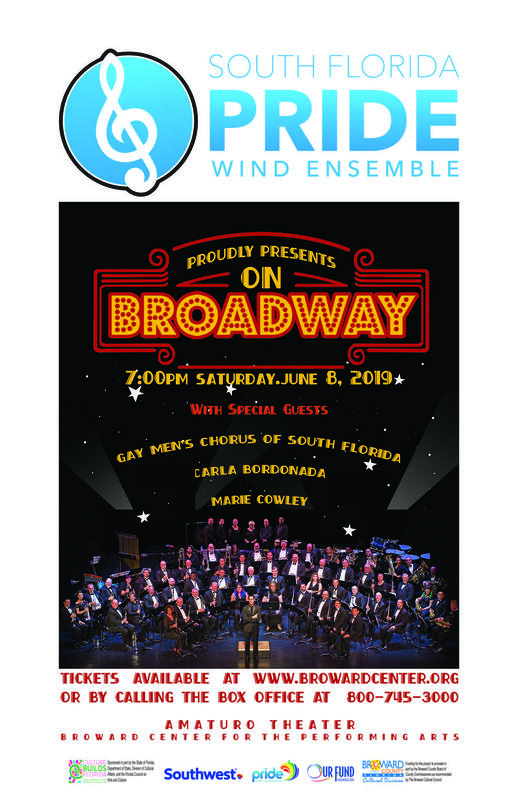 As Artistic Director for the Pride Wind Ensemble, I'd like to invite you to explore our site and the ways we provide top-notch performances dedicated to the LGBT and straight-friendly communities in South Florida. 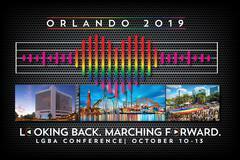 I, along with our over sixty talented musicians, would like to thank you for your continued support throughout our 33 years as serving as South Florida's only LGBT Wind Ensemble. just by shopping on Amazon! We all shop for things that we want and need, and many of us do so on Amazon.com. Now, you can buy what you need and support the South Florida Pride Wind Ensemble at the same time, with no additional cost to you! How, you ask, can this be done? Simple! 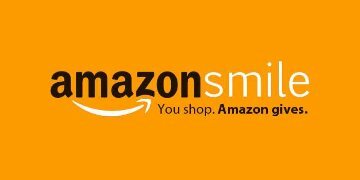 The next time you need to shop for an item on Amazon, click on the AmazonSmile icon and shop as you normally would! Please consider using this fantastic resource and making it a habit whenever you shop on Amazon. Tell your friends, family, employers, employees, anyone, and everyone! 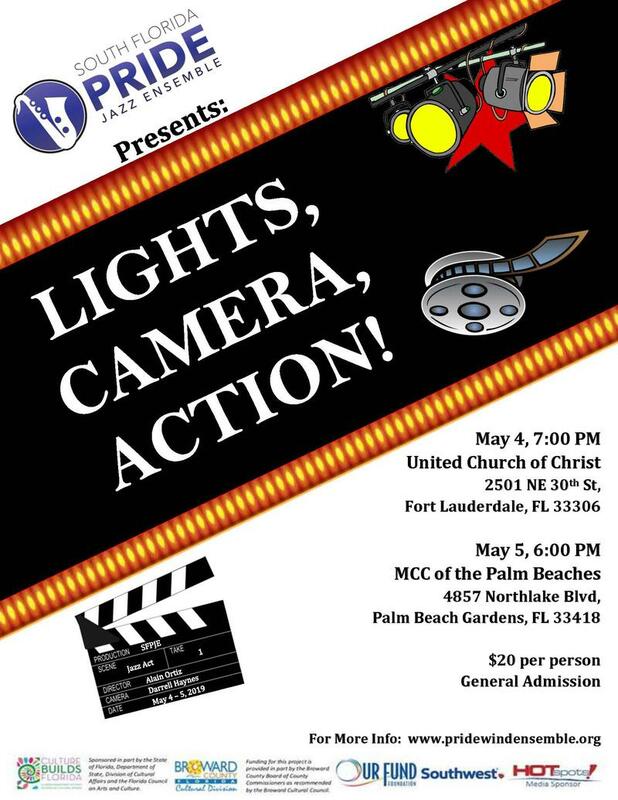 © 2017 South Florida Pride Wind Ensemble, Inc.